Kadapa: YS Vivekananda’s PA MV Krishna Reddy allegedly found the politician lying in the toilet with injury marks on his forehead, the back of his head and palms. 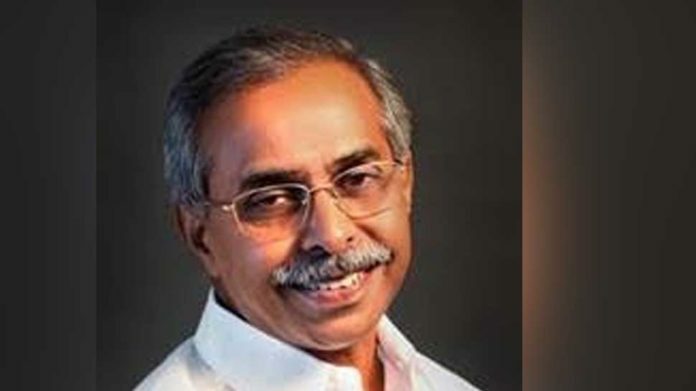 Hours after the death of former Andhra Pradesh Minister YS Vivekananda Reddy after a reported cardiac arrest on Friday morning, doubts were raised on the mysterious circumstances in which his body was found. A complaint was filed with the Pulivendula urban police station by his Personal Assistant who was the first person to find 68-year-old Vivekananda’s body at the latter’s residence. The senior politician was alone at his house when the incident took place. Following Krishna Reddy’s complaint, the Pulivendula police formed a Special Investigation Team (SIT) after registering a case under Section 174 (suspicious death) of the CrPC (code of criminal procedure). They sent Vivekananda’s body for autopsy to the Pulivendula Urban Hospital to determine the reason for his death. Addressing the media, Kadapa SP Rahul Dev Sharma said that the primary observations in the preliminary investigation report suggested that Vivekananda was murdered. He said, “After revisiting the scene, a few blood stains and some other clues were found. We also found a few injuries on the head, hand and other parts. Given these pieces of evidence, we suspect that it was a murder.” The SP further stated that the investigation is underway. He also said that fingerprints have been collected from the crime, though there are no suspects in the case so far. Meanwhile, the YSRCP has demanded a CBI inquiry into the incident.